Salesforce has always been committed to develop and provide software to accelerate customer success. 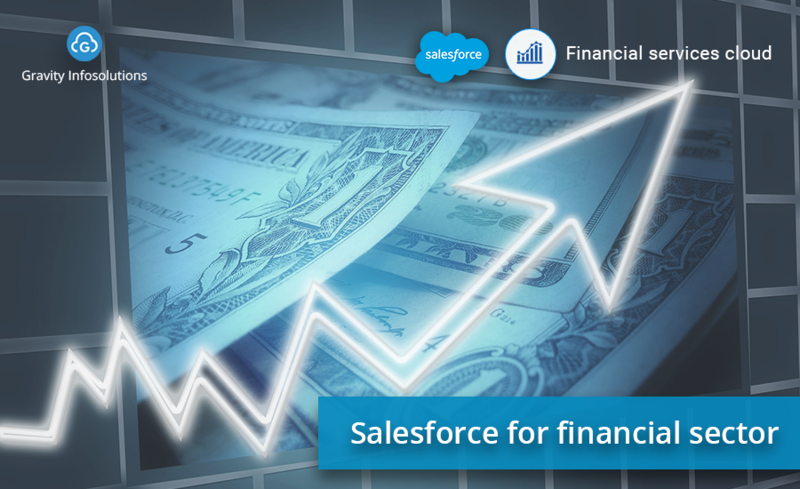 Salesforce Financial Cloud has been designed with same motive to deliver high-touch client relationship management. It has been designed to deliver increase in agent productivity in addition to personalized client experiences by enabling collaboration to a new level. Salesforce has developed an entire ecosystem around the Salesforce Financial Services Cloud to accelerate customer success and ensures that the product meets the unique challenges faced by today’s advisors. The Salesforce Financial Services Cloud is a critical tool to support wealth managers and firms in delivering value to their clients by accelerating their digital transformation, integrating third party data and enhancing wealth manager productivity. From this client profile, the advisor gets a complete picture of the client and how to anticipate growing and protection of wealth. They can also advise and plan in a more personalized way as per client’s need such as planning for vacation, collage or even approaching retirement. It is a big challenge for financial advisors to maintain a balance between following paper based standard operating procedures which are mandatory to increase productivity and maintain compliance whereas clients are expecting more social and interactive experience then tradition phone and email. Salesforce Financial Service Cloud, enables the advisors to manage client goals simultaneously growing their book of business. Smart actions empowers the advisors with key tasks and actions to ensure effectiveness while top priority of staying on top of client’s mind is accomplished. New age clients are more comfortable with social and technology driven mode of communications through mobile apps , better self service capabilities, instant information access and more transparent dealings. Salesforce Financial Service Cloud, can facilitate the advisors to engage the client on their preferred channels. This well times stream of communication improves the client relationship and maintains trust in the service provider.